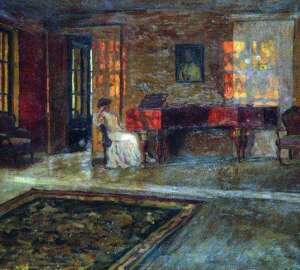 In the painting by S. Yu. 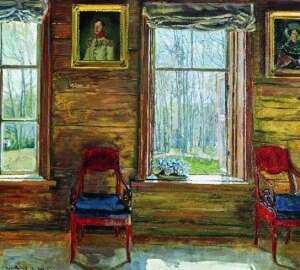 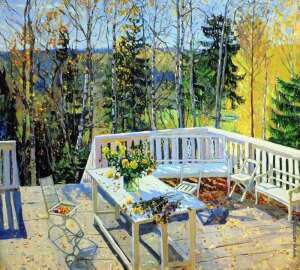 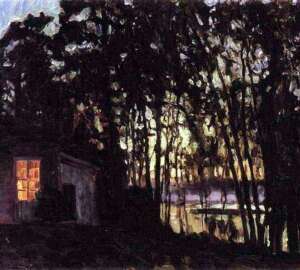 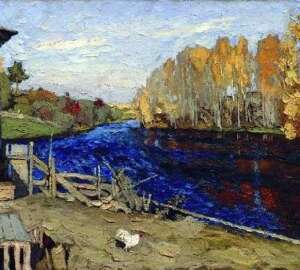 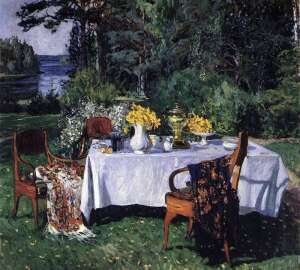 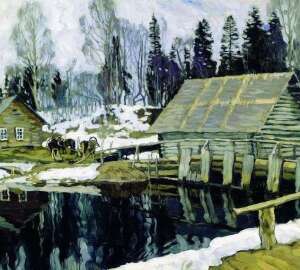 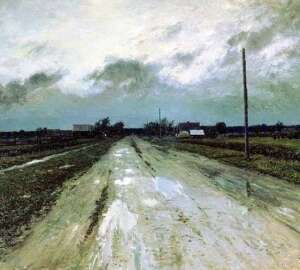 Zhukovsky, “Before the terrace” is depicted a bright summer landscape. 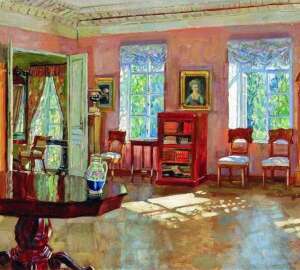 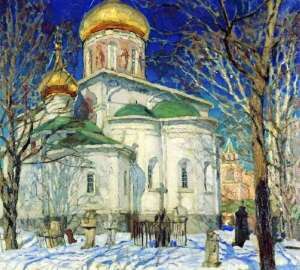 Immediately striking incredible combination of colors and shades, which the author filled his work. 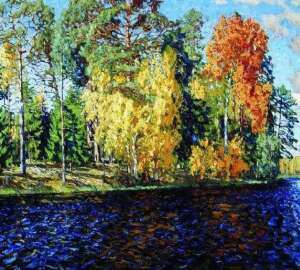 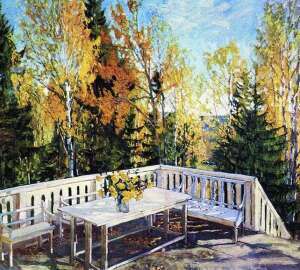 Autumn is one of Zhukovsky’s favorite themes, in it he reaches a wide range – from the mild sadness of a dull gray day to the dazzling, sun-drenched autumn landscape.